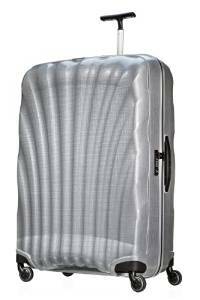 When you are frequently traveling, you need a best traveling luggage bag which comes within your budget as well. There are many bags available, and you are totally confused on which to choose. In this guide, I’m going to show you best luggage for frequent travelers that are within your budget and fulfill all your requirements as well. But before we dive into the list, Let me show you minimum things you should look when buying international travel bags. #1 Price: This is a first thing we always see before any other things, and price of bag depends upon your many factors like used material, locks, wheels, waterproof or not, etc. I would say you should decide price range by yourself because if you have a tight budget, then price range would be low but in normal budget price range might vary from person to person. #2 Wheels: In some airport connection you will have to wait for 20 minutes or one hour, so if you carry luggage bag in your hands then it can cause pain in your hands. Hence, you should always look at wheels of the bag. When you go with two-wheeled luggage bag, then it can move only in forwarding and backward directions. But when you go with four 360-degree rotated wheels then it can move in any directions. I would say you should try to look four 360-degree rotated wheels first. If you can’t find, then you can go with two wheels having a bag. #3 Hard-sided: When you are frequently traveling from one place to another, you will need a good protection for your items that stored in your bag. You should check whether a bag is hard-sided or not, if not then you should not take any chance here. #4 Locks: Security is the foremost requirement in any condition. You should always look for TSA approved locks they are highly secured locks than others. #5 Waterproof: It must not have in every bag. Why? It mostly depends on whether you travel in monsoon season or not. Do you want some excellent features in your traveling luggage bag? Only go with blue smart one smart bag. This is one of best-selling luggage bag available on the Amazon due to its standard features and great support. It comes with two charging port, GPS tracking and TSA approved lock. If you want to charge your phone during traveling, you can just put the plug into the port. Moreover, you can charge the device up to six times a day. The 3G + Gps feature lets you track the suitcase anywhere in the world. A Water-resistant exterior designed to withstand extensive travel. This bag is ideal for two-three days trips because of its compatibility and durability. It comes with a digital lock that lets you lock and unlock your suitcase from your phone, and if you are out of range of Bluetooth, then you will get proximity alert and your suitcase lock itself. 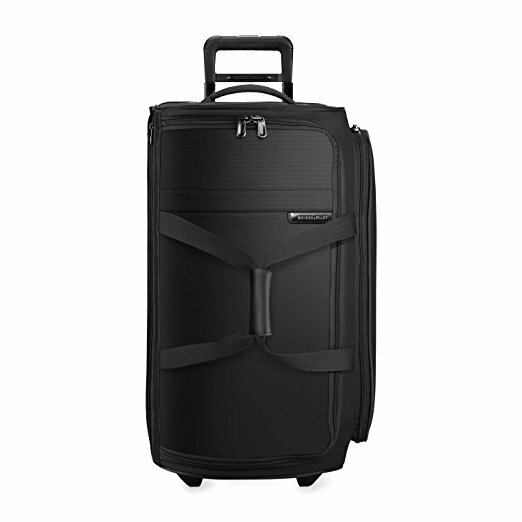 This is one of the largest and best spinner luggage from Samsonite brand. It offers 144L capacity with just 3.5 kg weight outlay. Due to revolutionary curve technology, this bag is the perfect combination of weight and capacity means you can store items in the bag and weight will be less. It’s made in Germany, and a lightweight telescopic trolley handles heavyweight. It’s made from an aluminum material which resists from unwanted attacks. A fixed TSA approved lock is fitted on the right-hand side of the bag, and It comes with ten years warranty. 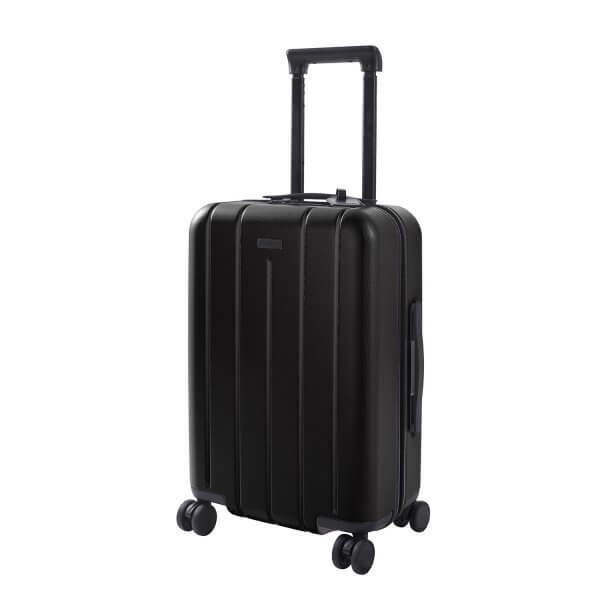 If you are looking for lightweight polycarbonate material made traveling bag, then you can go withbric’s life Bellagio 30 inch spinner. The dual tube aluminum handle with padded grip helps you to carry heavy weight easily. A simple push-button TSA approved locks your bag when not in use. The four 360 degrees rotated wheels roles in multi-directions that minimize the load on your arms. It’s made with 100% nylon material with fabric lining, and 26-inch rolling duffle bag is exceptionally roomy that provides a section for storing more items, have the large packing capacity and ease of a duffle bag. The outer part is made of ballistic nylon fabric which resists dirt, wear, abrasion, and moisture. The lightweight creative honeycomb frame provides shape retention, flexibility, and durability. The V-groove handle tubes are much stronger and guarantee less jamming, so you don’t face handle jamming problems during traveling. 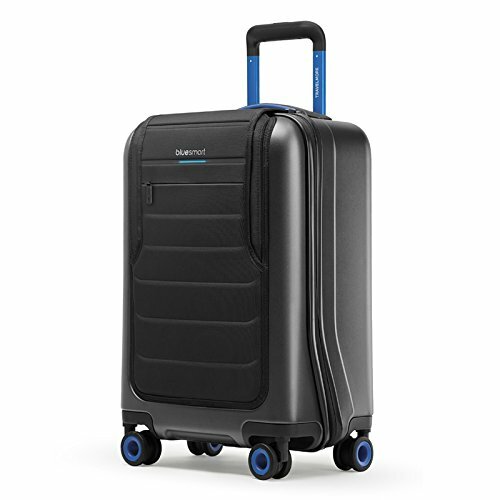 As you might know, TtravelPro is one of the best brands in the luggage industry, and when we are talking about best luggage for frequent travelers, then we can’t forget to include TravelPro Max Lite three expandable spinners. When we searched reviews online we found that the handles are well reinforced and easy to keep in the hands, the wheels are amazing, and they are easy to roll on the semi-rough road also. It’s ultra lightweight about 7.8 pounds and comes with a Honeycomb Framing durability system, and EVA foam construction provides exceptional durability. The amazing feature is you can even roll on two wheels in the forward and backward directions. 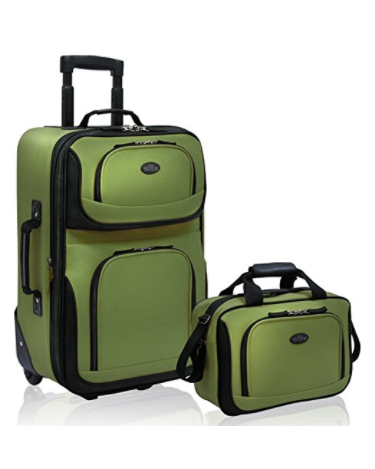 So I would say if you want traveling bag on a tight budget then go with TravelPro Max Lite 3. Airline-grade aluminum handle locks in 2 positions for users of different heights. 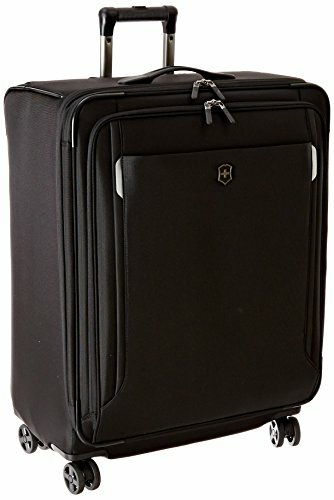 Made of 100% ballistic nylon, werks traveler 5.0 at 27-inch dual caster spinner suitcase is the top rated bag for long run traveling. It’s 69 centimeters high and 51 centimeters wide which are very easy to carry. The weight is around 10.10 pounds, fully lined, zipper closure, allows you to control through tight spaces. The 360-degree movements of the wheels don’t put a heavy weight on your hands, and that helps you to get amazing traveling experience. Want to know amazing feature? It comes with the removable suiter for packing hanging clothing, and If you don’t want to take suit any trip, then you can take it out and leave it home. Plus, It doesn’t put wrinkles on the suit during the traveling and keep suit as it is. 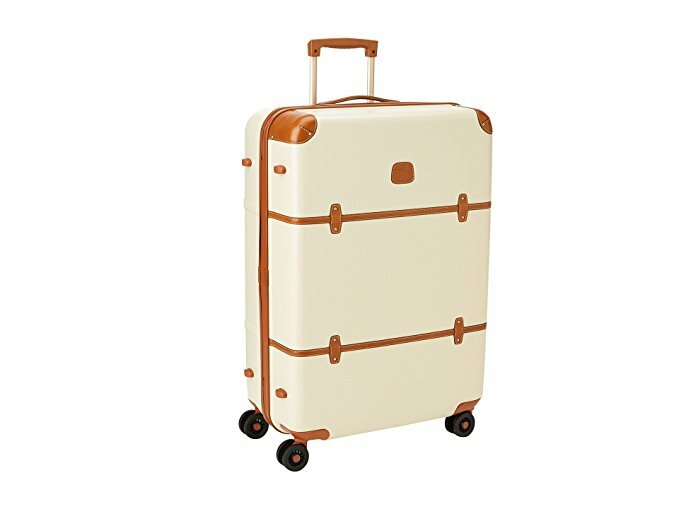 I would say this luggage has low price and best one for small trips of two to three days. It’s available in ten different colors that let you choose your favorite one. It’s 22 inches high and 9 inches wide, perfect for storing 13-15 inch laptop, clothes, important documents and other low weight stuff inside the bag. It comes with front zipper pocket which is fully made with an elegant lined material with tie-down straps that you can use for putting power bank, charger, data cable, etc. The Chester is one of our favorite bags. It is 22 inches and features a signature 100% polycarbonate hardshell designed to be lightweight (only 7 pounds), durable, and flexible enough to expand and absorb external pressure – perfect for the modern traveler. The inside is not only spacious and perfect for trips between 3-to-5 days, but it also features multiple interior organizers and a nylon bag to separate dirty clothes. The bag has premium multi-directional wheels, meaning a smooth and silent roll in any direction with minimal weight on your arms. I hope you have got some idea which type of luggage bag you should go with. But if somehow you are still confused then I would say decide your requirements from above list. 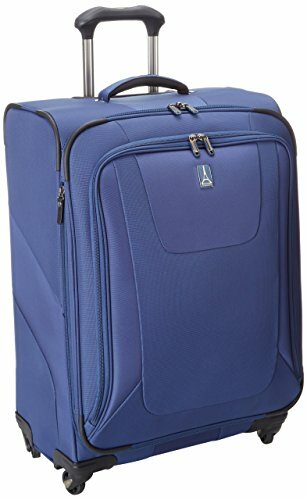 If you have a tight budget, then go with U.S Traveler Rio carry-on lightweight expandable rolling luggage suitcase set (15-Inch and 21-Inch) which is perfect for two-three days international trips. While you are not worried about price and want amazing features from charging to GPS, then Briggs & Riley Baseline Upright Duffle Bag would be the best option. Do let me know which one you are going to buy? Via comments.